1 x Headband. - Material: Rhinestone,Lace. - Color: Gold, White. 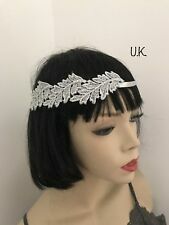 1920s style headband for masquerade prom, cocktail party and other event. 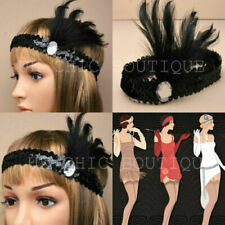 1 Piece Gatsby Headband. - Also suit for wedding prom. 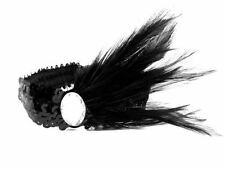 1 x Feather headband. - Headband stretch to 25cm. 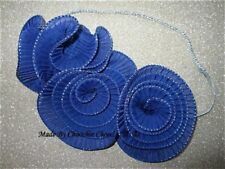 - These hairbands will make you outstanding in party. Just buy it! Don't just think about it! - Color: As picture show. - Makes your children full of charming. 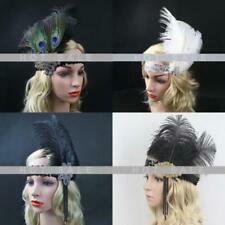 1 x Feather headband. 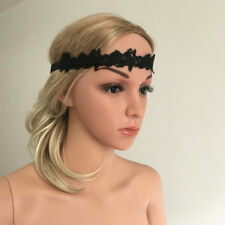 - Headband stretch to 25cm.